Join us, as Susan Bandes discusses her interest and desire to document, and define Mid-Century Modern architecture and the impact it had on the Greater Lansing area reaching into the greater Mid-Michigan region. Learn about the architects that contributed to the growth, development and impact, including Midland’s Alden B. Dow. 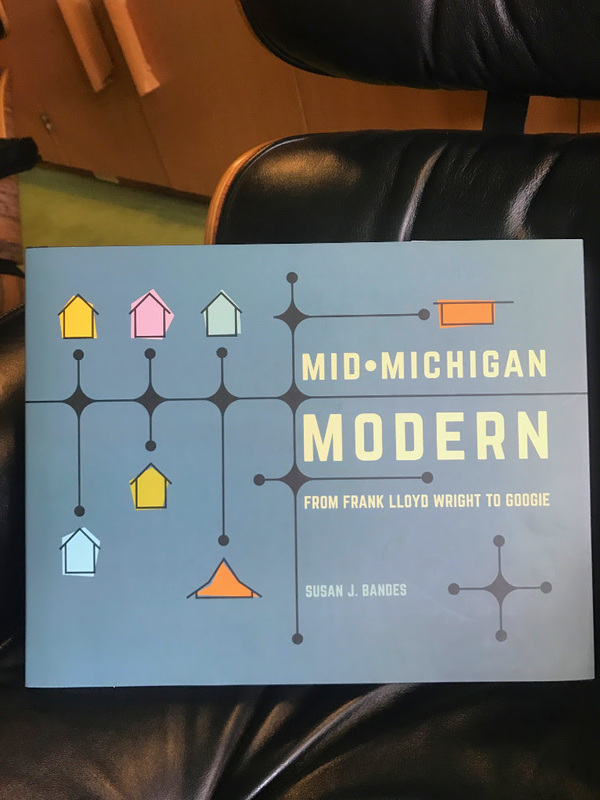 Susan Bandes is the author of Mid-Michigan Modern From Frank Lloyd Wright to Googie. The lecture will be followed by a book signing in the Grace A. Dow Memorial Library Community Room. 1710 W St Andrews Rd.